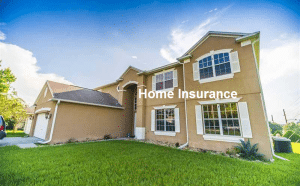 Insurance may not be the most thrilling topic, but it is important as a new home-buyer, that you understand the basics of a homeowners insurance policy. An important fact to note is that all mortgage lenders require that you have insurance coverage in order to protect their investment. If your house is destroyed and does not carry insurance coverage, the owner, or the bank, would suffer a huge monetary loss. Liability – this coverage provides financial protection against third party bodily injuries, or even property damage that you might cause. Damage awards and court costs in most cases are covered up to the policy limit. 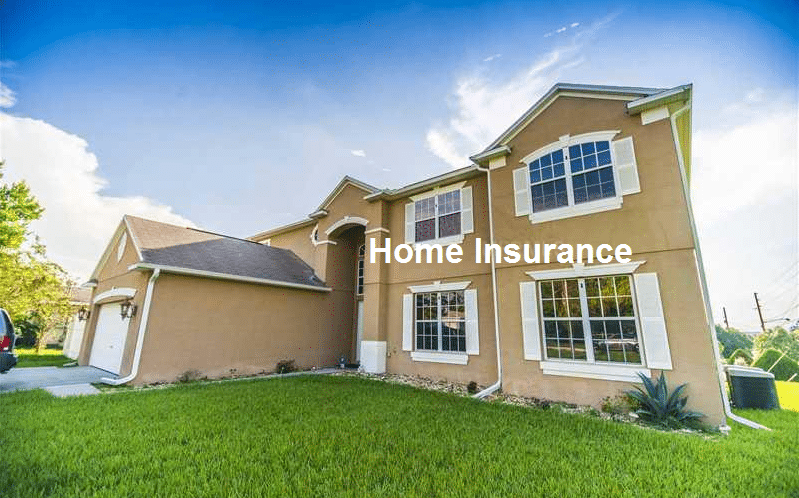 Additional Living Expenses – This type of home insurance coverage picks up the bills should you be forced to live elsewhere while your home is repaired. Structural Damage to your house – This home insurance coverage pays to repair your home if it is damaged by disasters listed in your policy. Personal Items Loss – This type of home insurance coverage includes up to 70 percent compensation for items such as clothes, furniture, and personal items that have been stolen or lost to a peril listed in the policy.